Sometimes it pays to ignore the dire headlines. , but we keep hearing that it's a great time to visit Egypt. You'll see history in the making, and you'll have the ancient treasures all to yourself. Boykin Curry, a NYC-based investor, world traveler, and father of three, just got back. Here's what he saw. 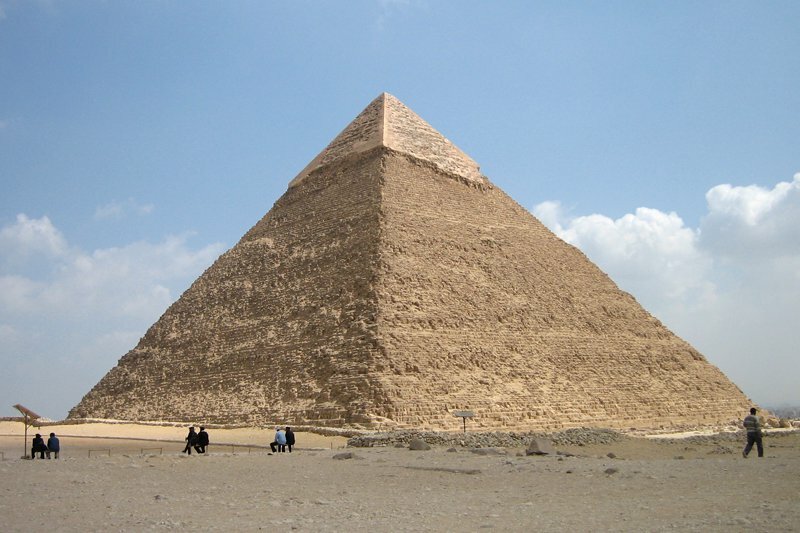 In recent high seasons, lines to enter the Great Pyramid or Royal Tombs stretched an hour or more. Once inside, visitors were jostled in hot, crowded spaces, hurried along for the next group, tight behind. Boats on the Nile competed for landing slots, and waiting to get through the locks south of Thebes could take a full day. Far from evoking or Howard Carter's age of discovery, modern excursions usually feel more like Disneyland at spring break. It is hard to take yourself to another era with fanny packs bumping you from all directions. 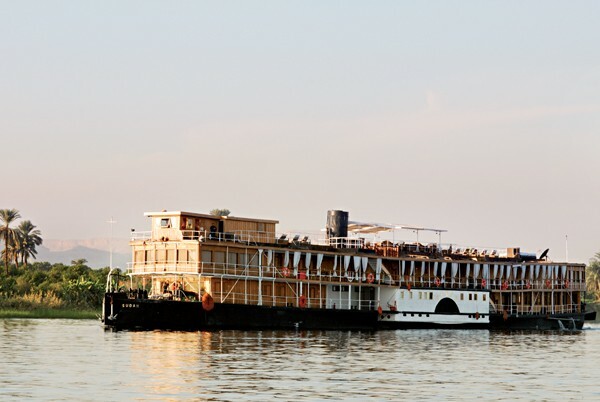 Instead of the floating hotel ships, consider the , the only remaining steamship on the Nile. 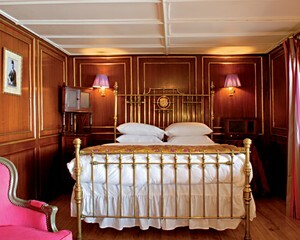 Built in 1885, the Sudan was once King Farouk's personal boat. Today, the dark wood panelling and the mismatched antique furniture is transporting. The good food and the small number of guests make it feel more like a dinner party than a cruise. In Luxor, is a designer's take on an Egyptian palace. Presidential elections will be held on May 23-24, 2012 and again, if necessary, on June 30, 2012. Exercise caution, and think twice about getting too close to public demonstrations. For more info, read the .